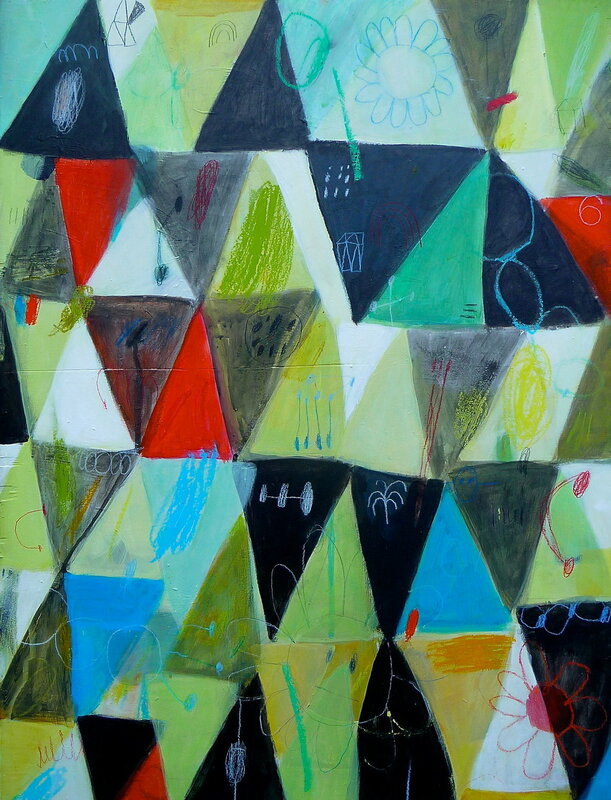 Mary Bergherr is an artist living and working in Minneapolis, Minnesota. She is the mother to three people and three dogs. When not painting she is cooking, worrying, or wanting more dogs. New black and white series coming soon! prints and originals collect them all!! !